Measured integration of unmanned drones into American airspace will happen by the Dec. 30, 2015, deadline, the FAA administrator told a Senate panel on Wednesday. 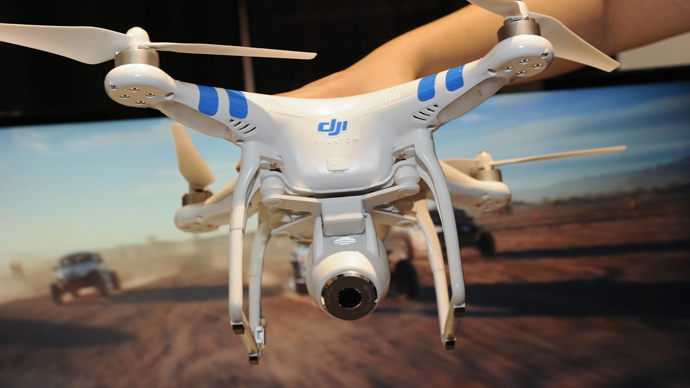 Yet a lack of civil liberties protections fuel an unpredictable future for drones. Amid the race to advance drone technology in the US, privacy safeguards are lagging behind, unmanned systems experts and US senators agreed at a Senate Commerce, Science, and Transportation Committee hearing on what's ahead for drone aviation in American skies. 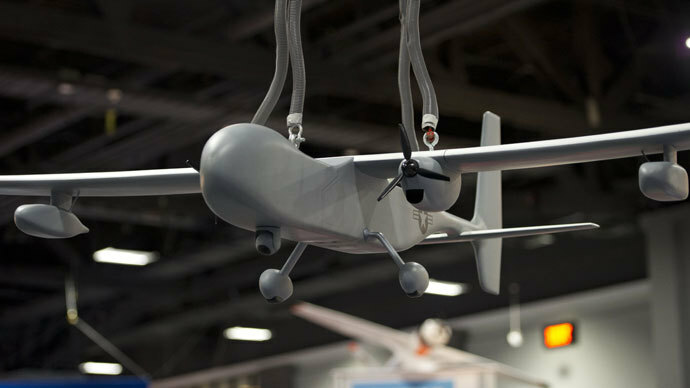 Federal Aviation Administration chief Michael Huerta explained how recently-announced sites across the country will handle testing unmanned aerial systems and operators. He said top areas of research ahead of approval for US skies include sense-and-avoid technology to ensure drone communication with manned aircraft, operator certification requirements and aircraft reliability standards in America’s diverse climates and geographic conditions. Yet even with the careful approach the FAA administrator said the agency was taking with the rapidly-developing technology, he called for both patience and understanding from Congress during the process based on the unique nature of drone use. “Even today, we don’t have a full and complete understanding of where this is going in the future, and that’s one of the things that creates the greatest opportunity and the greatest challenges,” Huerta told the panel. The FAA administrator took pointed questions from many senators on the privacy and safety concerns drones raised and how the agency could beef up monitoring of safeguards on civil liberties. When asked by Sen. Edward Markey, sponsor of legislation in the Senate that would guide privacy law on domestic drones, whether he would welcome such regulatory power over privacy concerns at the FAA, Huerta demurred, saying he was enthusiastic about working with other federal agencies on such concerns. Chris Calabrese of the American Civil Liberties Union said his organization was concerned about the lack of laws tailored to new challenges drones in the US pose for First and Fourth Amendment rights. 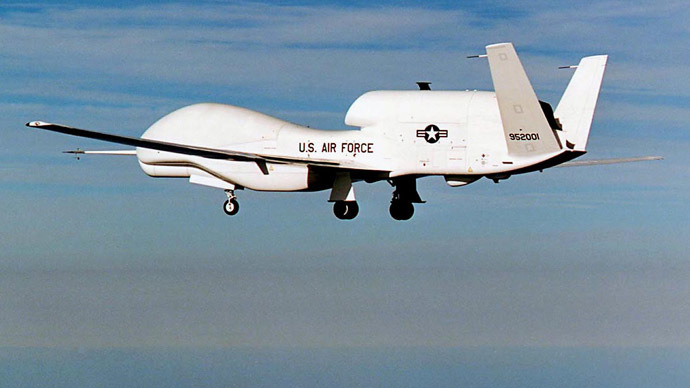 Though peeping-tom laws and the like already address privacy intrusions, he said drones will force new analysis of the legal framework protecting basic rights. He hinted at concern over government using private technology to spy on people, a la the National Security Agency. “We worry about the supersizing of government surveillance with the help of the private sector,” he said, if the government “piggybacks” on private surveillance as did the NSA. 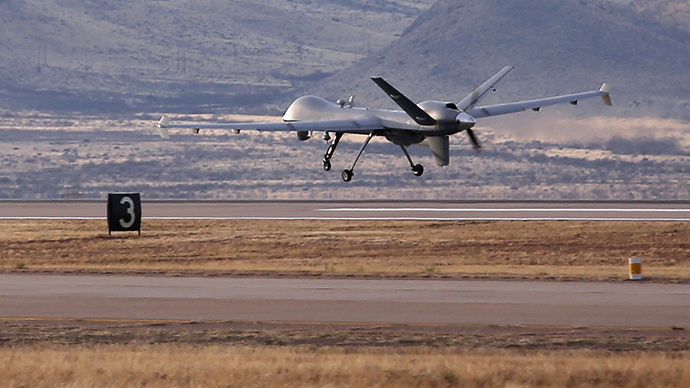 Calabrese posited that to ease privacy concerns among the populace, all government levels should look to pass laws protecting civil liberties ahead of UAV approval in the US. The industry could knock down a barrier of acceptance of domestic drones, he said, by creating such a legal regime that protects rights. Dr. Missy Cummings, of the Duke Institute for Brain Sciences at Duke University, added further unmanned technologies, including unmanned cars, demand legal safeguards based on the ease of hacking into such GPS-controlled technologies. She also said the US government needs more experts in the vast unmanned technology field, as the knowledge gap between public and private knowledge of drones’ capabilities was fairly wide and would only get worse.